We are delighted to announce the re-branding of our Charity Backroom service, and launch of the new website. CBR Business Solutions is the new name for Charity Backroom, the trading arm of Voluntary Norfolk, an independent charity dedicated to delivering services to build strong communities. This re-brand reflects our ambition to be more innovative and solution focused in the service we provide. We hope this new website will help to achieve this. Charity Backroom has been delivering specialist ‘back office’ services including Human Resources, Payroll and a Disclosure and Barring Service (DBS) to businesses, charities and not for profits since 2011. 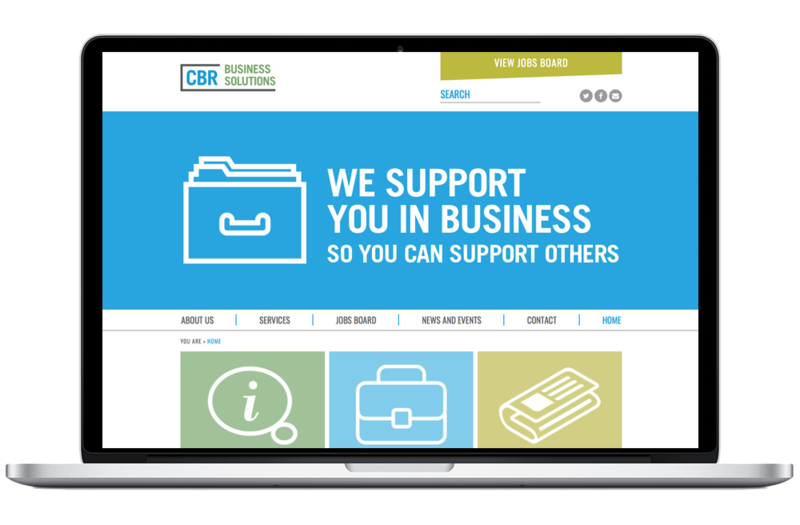 If you would like to learn how CBR Business Solutions can help you, please get in touch.